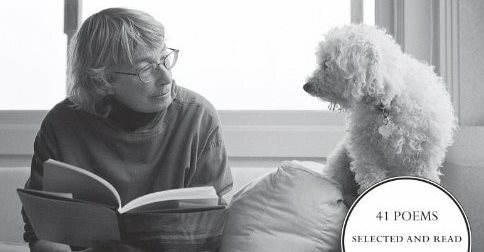 The poet Mary Oliver, 79, was recently interviewed for On Being. As part of that interview, she read five poems that were recorded, and are now available as MP3’s to stream or download!!! *** Want to listen to more Mary Oliver reading her poems?